In the whole of history, only the Battle of Stalingrad registered more casualties than the Somme. 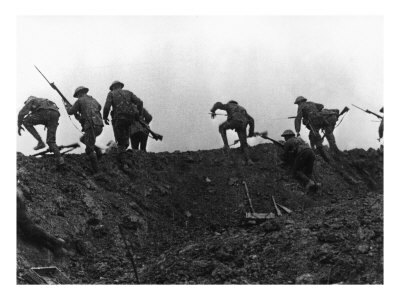 On the first day alone, 68,000 men lay dead. 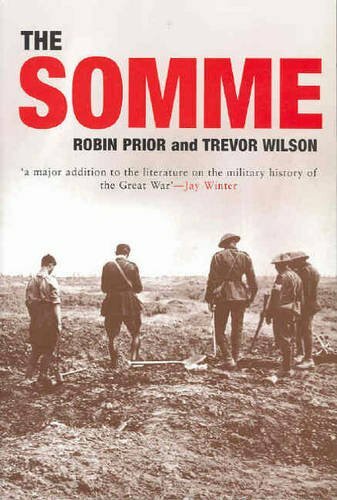 After an intense battle lasting four months, two weeks and three days, over 1 million people had been killed at the Battle of the Somme. Other statistics also boggle the mind. The total aircraft destroyed was 782. 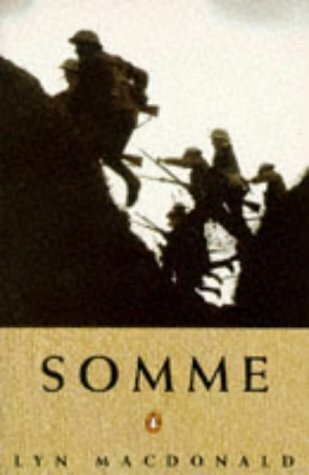 The Somme now lies as a memorial to the horrors of war. But for some, World War One is not yet over. But the aspect which stunned the entire Suffolk regiment was the ghostly figure's face. He looked exactly like Lord Kitchener. It was a visage which was familiar from the recruitment posters. 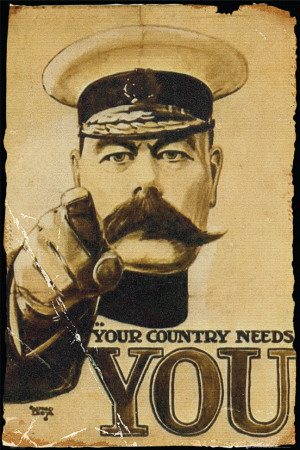 Just about every man there had answered the legend printed beneath it, 'Your Country Needs You'. Their regiment was one of Kitchener's own. But the former Secretary of State had been killed five months before, in June 1916. 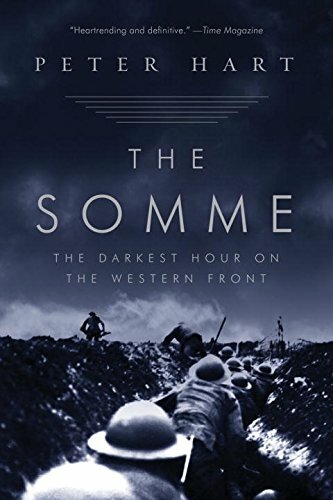 He could not be at the Somme. A psychic is taken onto the Somme Battlefield in this episode of Ghosthunters. What he found there will make your hair stand on end. 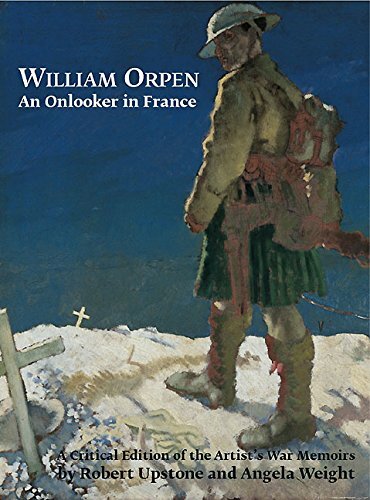 William Orpen and Henri Joffroy visited the same Somme location two days apart. They really wished that they hadn't. 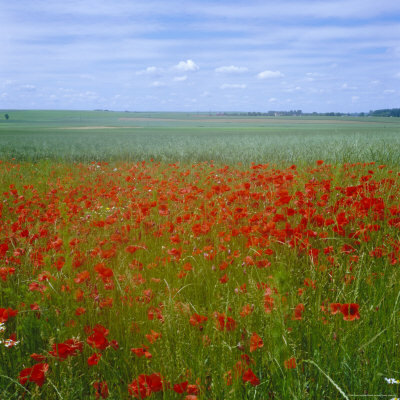 By November 1917, when two official World War One artists were in the vicinity, it all looked more like this. Dublin born William Orpen had made a good living from painting the rich and famous before the Great War. Now he had been commissioned to produce artwork based on scenes from the Western Front. But the story wasn't quite over. Shortly afterwards, Orpen was in conversation with a fellow Great War artist named Henri Joffroy. Though he didn't discuss the strange happenings there, he did mention that one of the British skulls had an unusual cleft in the jaw-bone. 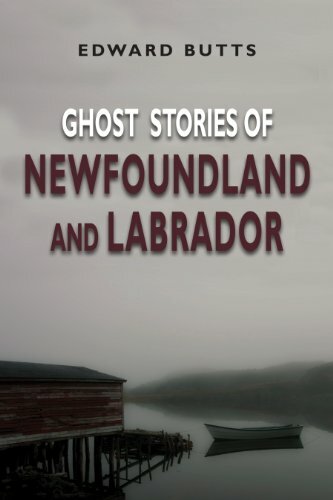 This book is where the artist recounted his strange experiences. 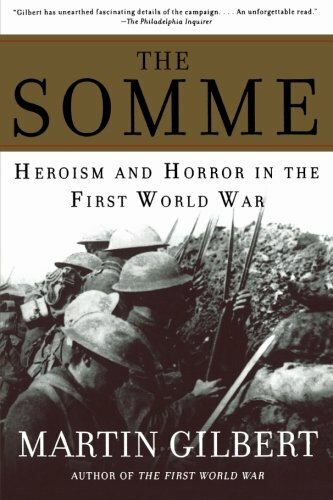 Read these accounts to learn more about the Battle of the Somme, one of the world's most bloodiest battles of all time. 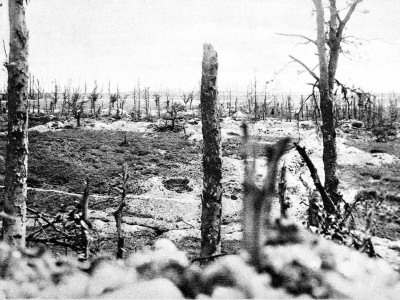 Paranormal tours of the Somme will always include a trip to Mametz Wood, with very good reason. It is the location of most of the battlefield's ghost stories. These reflections are from Welshmen who were at Mametz Wood. They include Capt. Llewelyn Wyn Griffith, David Jones, Un o'r Ffosydd, Rupert Graves and Harry Fellows. Are the Germans Still Watching from Mametz Wood? The Lehr Infantry Regiment held that position against all comers for eleven days, while the Welsh casualties piled up. On the twelfth day, the Welsh broke through. As they squeezed through a gap in the barbed wire marked by a tree, there was no cover from the gunmen in the German trenches. Nor was there any other distraction, as the rest of the fighting had shifted down the line. In short, machine guns could be opened upon them without pause for a mad dash of 750 yards. Presumably Sergeant Thomas Hunter just wants to go home to Australia. Or else he just wishes to communicate that he's still here. Sergeant Thomas Hunter made it out of the Somme, but he didn't make it home. The native of Kurrii Kurrii, New South Wales, died of his injuries, while lying in an English hospital bed. Once wounded, he was airlifted out and flown to Peterborough, in England. There he died in the infirmary on July 31st 1916 and was buried in the nearby Broadway Cemetery. His memorial plaque, pictured here, is in Peterborough Cathedral. Re. The soldier stuck in a foreign land - no casualties were "airlifted," he would have been moved by motor transport and train. I think it would break my heart to go there. In researching this article, I discovered that my great-uncle had been at Mametz Wood. He survived that, but not the war. Let's do this thing! I'll take you to a random field first, second or third, then somewhere in the middle will be the actual Marston Moor. Good luck! I'd definitely be up for it, bring on the ghosties! It would be quite difficult to do in the Somme, because it would be too easy to guess where you were. It's not like you can pull up somewhere in Northern France and just drive a couple of miles without anyone knowing they were in the vicinity. It could easily be done at somewhere like Drumossie Moor (Culloden) or Naseby. It could definitely be done at Marston Moor. Main roads go straight through the middle of it, and people don't usually know they're even in the middle of an English Civil War battlefield (until they have to slam on their brakes for a ghostly cavaliar). Perhaps that's the way forward. It would be interesting to see the blindfolded test; I'd imagine it to have drastic effects. That's the big debate, isn't it? 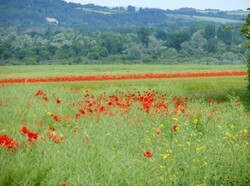 Are those people visiting the Somme bringing with them knowledge of the history, thus imagining those emotions? Or are they actually picking up the emotions that were left by those who fought? The trick would be to take someone blind-folded and lead them into the middle of the Somme battlefield, then see if they pick something up. Personally, I know that things are left behind in some places. I've been to Drumossie Moor. With so many deaths it's not surprising that people feel something when they visit the site of the Somme battlefield.